01 | March | 2016 | Shape Corp.
Last month we achieved a Training Top 125 award, coming in at #12 on the list. People are the biggest asset to Shape and our efforts on employee development and training are a critical part to our continued success. Recently, our global training and development program was featured in Training Magazine. 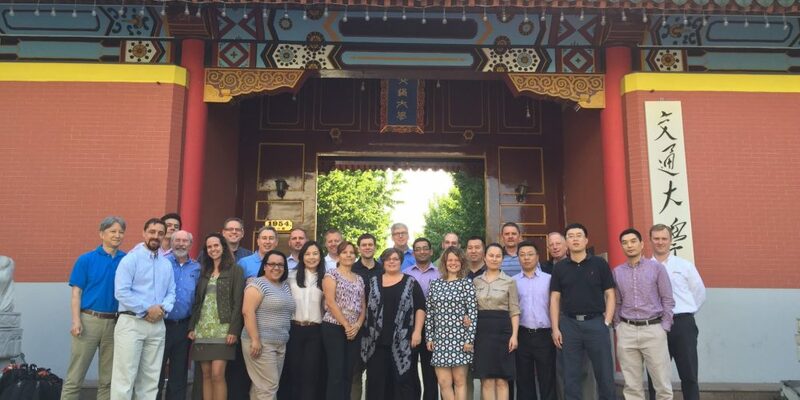 Read more about our Global Leadership Development Program at their website https://trainingmag.com/shape-corp%E2%80%99s-global-leadership-development-program.